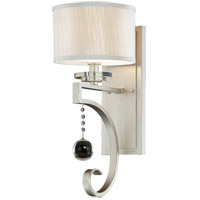 The Charlton collection from Savoy House is like no other, featuring a English Bronze or Satin Nickel finish crafted with curves and white etched glass for a soft, beautiful glow. 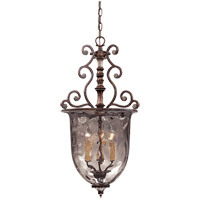 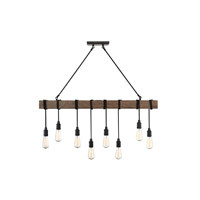 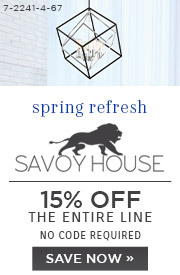 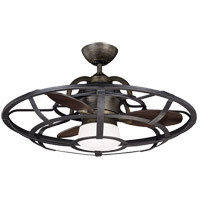 Available in sconces, chandeliers, pendants and semi-flush mounts. 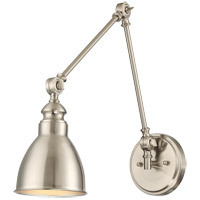 Q Can you connect this light to a dimmer switch? 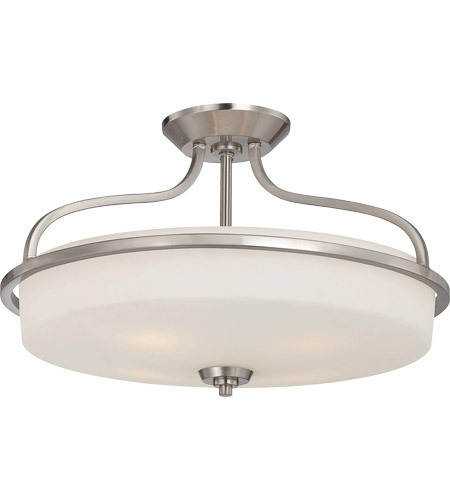 A Yes, the Savoy House Charlton 4 Light Semi-Flush 6-6225-4-SN is dimmable using a standard wall dimmer.